This Middle Eastern chicken is incredibly aromatic. 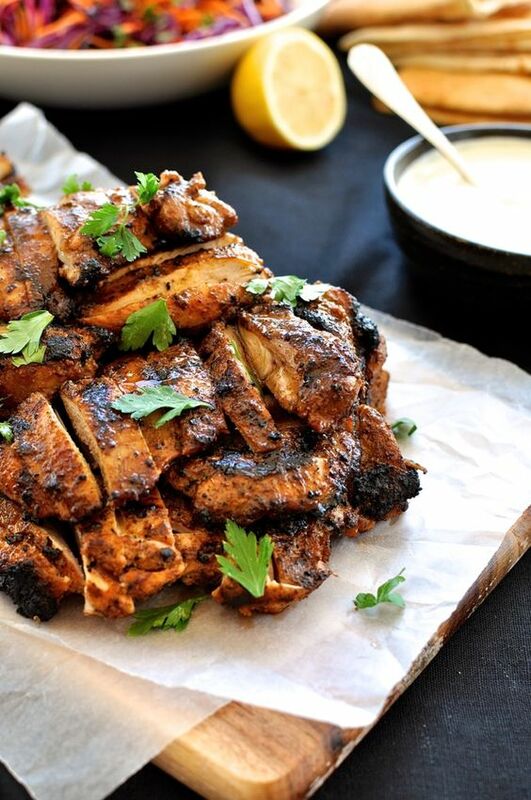 The marinade is very quick to prepare and the chicken can be frozen in the marinade, then defrosted prior to cooking. It is best cooked on the outdoor grill / BBQ, but I usually make it on the stove. 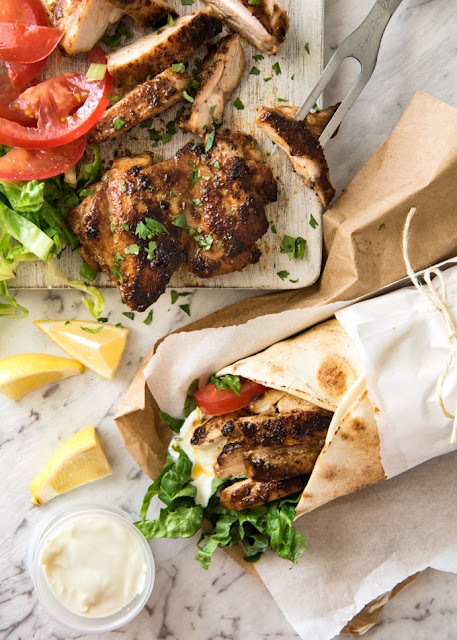 Serve with a simple salad and flatbread laid out on a large platter and let your guests make their own wraps. 0 Response to "CHICKEN SHAWARMA (MIDDLE EASTERN)"